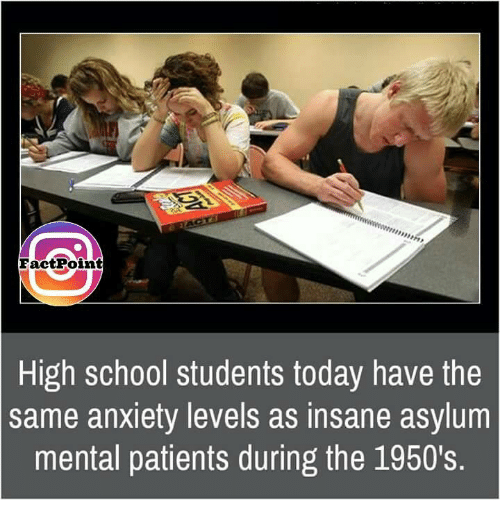 A meme has been making the rounds, claiming that today’s students’ stress levels match that of psych ward patients in the 50s. But is this really true? Are students today dealing with more mental illness in a less helpful environment?